END OF THE WORLD WEEK! – Zombies! TV shows like AMC’s The Walking Dead have thrust zombies back to the forefront of modern media. Even casual fans of the genre will point to the influence of maestro George Romero. More devoted fans will note HP Lovecraft’s Herbert West: Reanimator… but how many of you undead aficionados know the real genesis of the undead? It’s none other than The Epic of Gilgamesh, one of the earliest known works of literature. You’re listening to Xavier Cugat with “Zombie” from 1963. But could a zombie apocalypse really happen? It’s already started, according to Dr. Wade Davis. For more check out the blog posting at soundbeat.org. 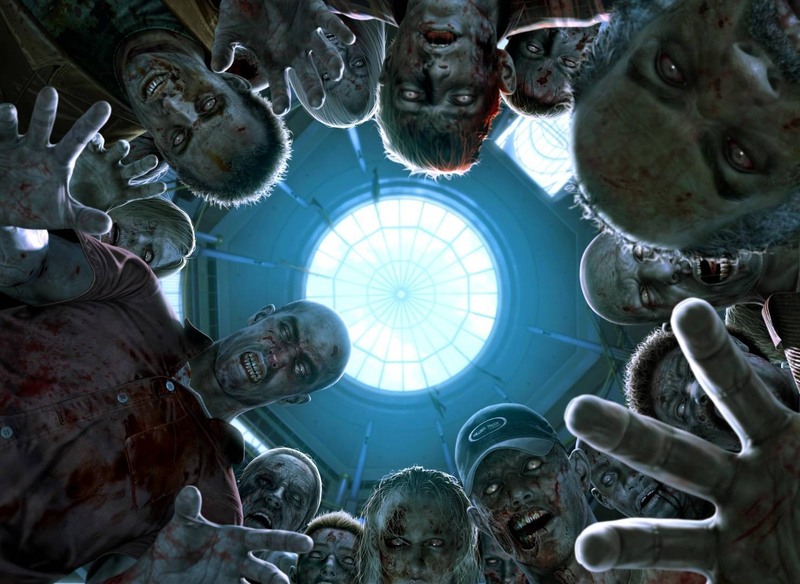 And all joking aside, should the undead rise to feast on the populace, just remember… aim for the “braaaaains”.